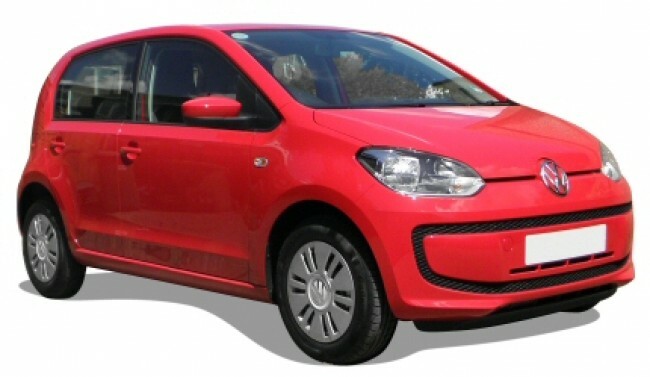 Parkhurst has been a supplier of a wide range of latest model vehicles to the industry for over 20 years. Being members of the BVRLA, you are assured of a professional, reliable service at all times. 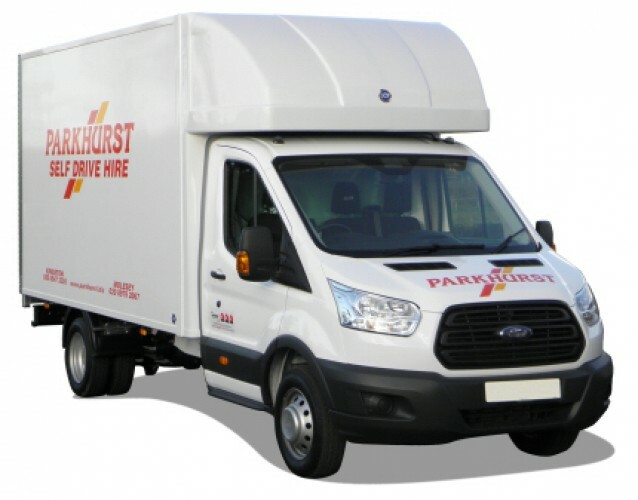 We offer a wide range of Cars, MPVs, Pickups, 4x4s and Vans for short or long term hire and can offer insurance for production crew where your own fleet cover is not available. Delivery and collection, overseas hires and towing insurance can be arranged. Cars: VW Up!, VW Golf, Toyota Prius, Hybrid, Toyota Avensis and Estate. Automatics and Congestion Charge Free options available. 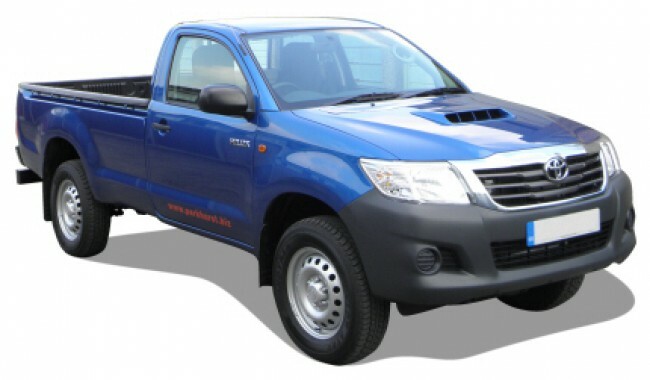 4x4s: Toyota Hilux Pickup, Mitsubishi L200 Pickup and Mitsubishi Shogun, Towing insurance available. 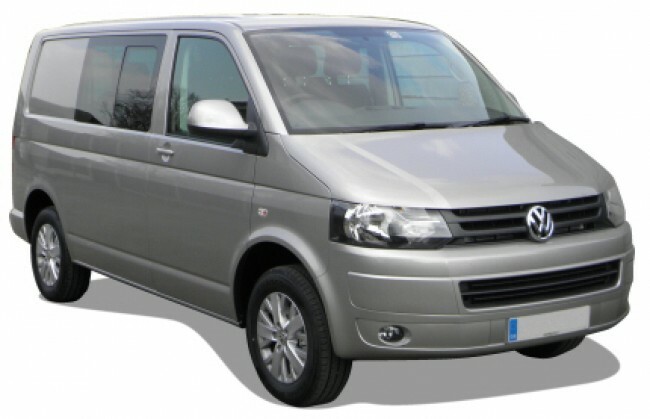 MPVs: 6 Seat VW Combi, 7 Seat VW Sharan, 9 Seat Ford Tourneo and 17 Seat Ford Transit Minibus. 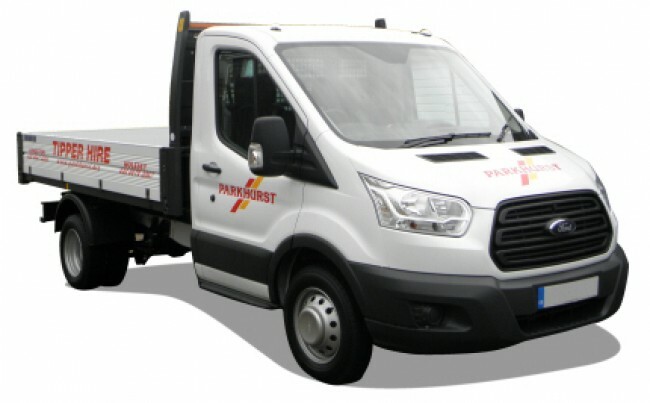 Vans: Luton, Taillift, Tipper, Flatbed, 7.5 Ton, Sprinter, Transit, Crafter and Caddy, Automatic and Towing options available.